Good news is around the corner! Bitcoin rebounded by two digits, after struggling to recover above the $4,000 mark. A turnaround from the slump during the Thanksgiving week, Bitcoin spiked as much as 16%, hitting a high of $4,341.44. The cryptocurrency is said to have fallen flat below $3,500 for the first time in 14 months. At one point, it was down 80% from its all-time high and within range of its worst-ever bear market. 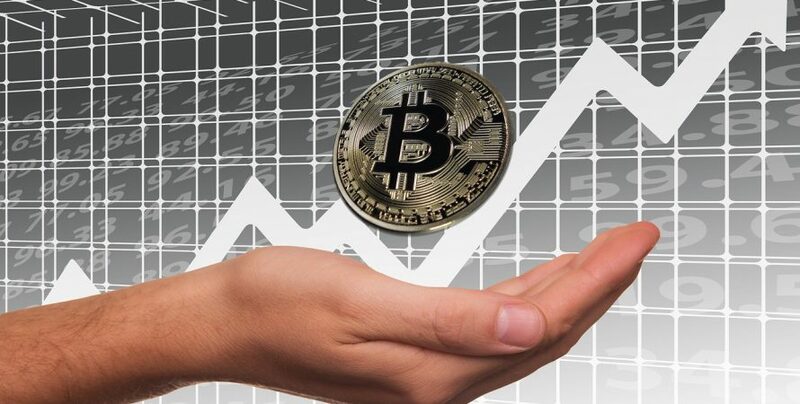 Some of the other major cryptocurrencies that gained points included XRP and Ether, said the CoinMarketCap.XRP, the second largest by market cap rose to 12%. Ether, the third biggest was up by 14%. Although still in deep trouble, Bitcoin’s comeback proves to be a ray of hope for the market. Experts, however, believe that the comeback was possible because of the customers’ regained interest in the same. Meanwhile, as newspapers report, Brian Kelly, CEO of BKMC said Bitcoin may have also been boosted by “hash wars” over bitcoin cash finally coming to an end. The fact that the digital currency split into two competing agents Bitcoin ABC and Bitcoin SV could also be a factor behind the upsurge. The new launch date is said to be scheduled for Jan 24, 2019, overlapping with the reported timeline for the Nasdaq futures. This could indeed be a significant boost for Bitcoin both before Christmas and at the actual time of the launch. Meanwhile, it has been reported that Bitcoin got the backing of the key figurehead on Wall Street this week. 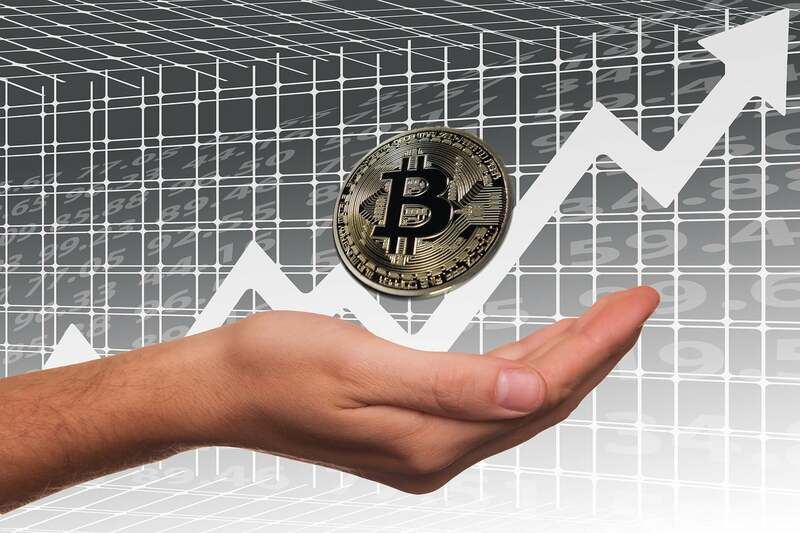 It now remains to be seen how the Bitcoin market behaves in the new environment.